The State Park Food Pantry is an outreach of Alpha and Omega, and has operated for nearly 30 years. We serve low income families and individuals who live in the State Park area west of Collinsville and the Village of Fairmont City, and we love serving in this ministry! Clients may come to the pantry once a month, and are given meat, produce, dairy items, bakery goods, canned and frozen foods and, when available, personal care items, as a result of donations from individuals and organizations and our partnerships with Operation Food Search, the St., Louis Area Food Bank, local farmers and other sources. We serve an average of 85 to 90 families each month. This ministry exists to not just give food to our clients, but to build relationships and show them the love of God. We encourage them, help them find resources they need when we can, laugh with them and even weep with them at times of loss. The Food Pantry is staffed by volunteers, and all donations are used for the purchase of food and operating expenses. We’ve been blessed with a building we’ve been renovating with donations of funds, building materials, and the labor of many volunteers. We hope to move the pantry from the church building to the new quarters across the street very soon! If you’d like to be involved, we gratefully receive donations. Online giving will be available soon. 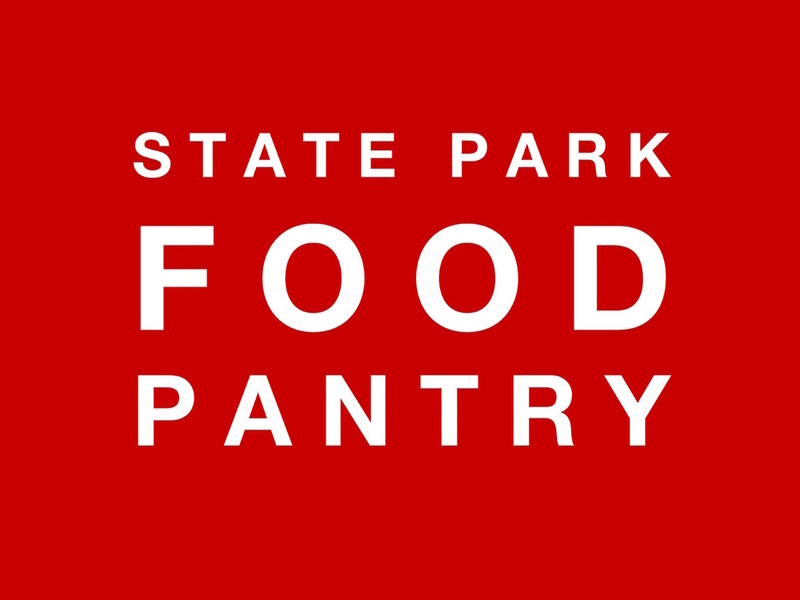 You may send contributions to: State Park Food Pantry, 3301 Harvard, Collinsville, IL62234. The pantry is open on Monday mornings from 9:30 to 11:30 a.m. For more information or to inquire about volunteer opportunities, call 618.344.4091.